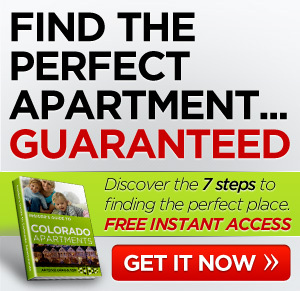 If you are looking for a new place to rent, Colorado offers Village Creek Apartments in Westminster, a suburb of Denver. Village Creekis a pet friendly community in a quiet neighborhood so yo can get away from the noise and traffic of the city. 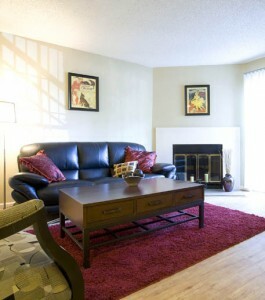 Public transportation is nearby as well as Hwy 36 giving you easy access to Denver and Boulder. Shopping, dining, employment, and entertainment are close to the complex. We welcome dogs and cats! There is a pet fee of $200 (cat) and $300 (dog). Monthly pet rent is $25/pet up to 2 pets. Breed restriction on dogs (vicious breeds) and an 80 lb weight limit. Village Creek at Brookhill is a welcoming, pet-friendly apartment home community with premium amenities located in Westminster, Colorado. 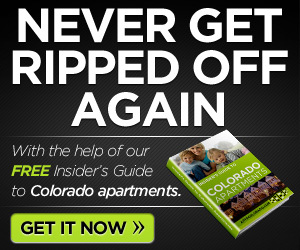 Choose from spacious 1 and 2 bedroom homes for rent near Broomfield and Arvada, CO, available in five appealing, open floor plans that feature private patios, fully equipped GE kitchen. Some homes offer fireplaces, vaulted ceilings, walk in closets and wood-style flooring. Premium community amenities include a sparkling swimming pool, hot tub, dry cleaning service and the option of covered or garage parking. Enjoy a park-like setting with attractive landscaping, sweeping green lawns and shade trees. Our inviting community is located within a quiet, residential neighborhood minutes from Highway 36, with easy access to Denver and Boulder and unlimited Rocky Mountain recreation, shopping, dining and entertainment. Call today to schedule your personal tour. How about you? Any luck finding apartments to rent? Colorado is the place. Comment below.